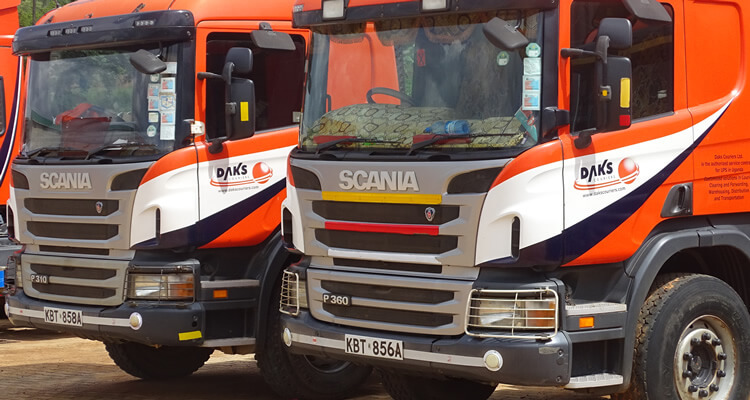 Daks Couriers is a full service provider of logistics and transportation services. We offer a wide range of domestic and international services, including: Truckload, LTL Volume Shipping, Heavy Haul, Specialized Equipment, and Expedited Transport. We offer a range of transportation services, both international and domestic retail delivery of goods by land, guaranteeing the satisfaction of our customers, with cost-effective, reliable and on-time delivery solutions. All aspects of the transportation process, including information exchange, management and operations are effectively and efficiently linked to offer our customers total value, flexibility and transparency. Our industry experts have the ability to highly customize any transportation solution for LTL and FTL shipments of all sizes. These professionals will analyze your needs to determine the most cost effective and efficient solutions! Designed to fully support the sales function and is focused on order fulfillment at the lowest cost and optimum service. Finished Goods Distribution capitalizes on optimization across your divisions and facilities, merging multiple orders from different locations to improve fulfillment, enhancing customer service and reducing transportation costs. To keep pace with your competitors, it’s crucial to leverage robust retail distribution services that ensure your customers get their merchandise on time allows you to improve customer satisfaction while streamlining distribution processes and cost efficiency.